Termite Control Services | Phoenix, AZ | T2 Pest Services, Inc. Safeguard Your Property with T2 Termite Protection. your home and business from harmful termite damage. You can be confident your termites won’t return when they are treated by T2 Pest Services licensed professionals and Termidor®. We provide new termite warranties and will also take over existing warranties or bundle a termite warranty with regular pest service. Need a Wood-Destroying Insect Inspection Report for the sale/buy of a home? We can provide the inspection and file the report. of your treatment options and pricing. It is important to have a licensed provider inspect your property if you suspect you might have termites. 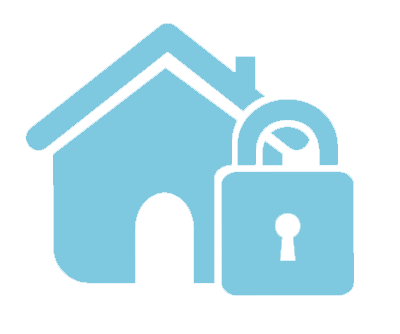 During the inspection, our licensed inspectors will let you know what type of termites you have, inspect the property for other occurrences inside and out, as well as inform you of your treatment options and pricing. No Hassle. One Bill. Peace of Mind. Do you have an expiring termite warranty from another provider and want to extend it? No problem. Want warranty coverage on your house so you never have to worry about the headache of major termite costs? Perfect! You can even bundle your termite warranty with your monthly pest control service for just a few more dollars per month. when treated by T2 Pest Services licensed professionals and Termidor®. Termites are a hazard to your property and can cause thousands of dollars in damage if not treated timely and properly. 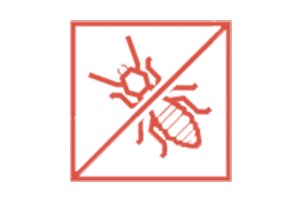 We use only the best products to rid your home or business of termites so that you can be confident these pests are eliminated. We provide Termidor® Plus SubTerranean termite treatment. Termidor® was tested on 1 million homes and was 100% effective on exterminating subterranean termites in all states, even those with the most challenging climates and environments like our Arizona Heat. You can be confident in your Termite Treatment when treated by T2 Pest Services licensed professionals and Termidor®. Termidor® is a professional termite defense product that kills termites without them ever being able to detect the product due to the elimination of smell and taste. Termidor® eliminates termites completely within three months or less after treatment. Bundle Termite Protection with Pest Control. Worry No More.